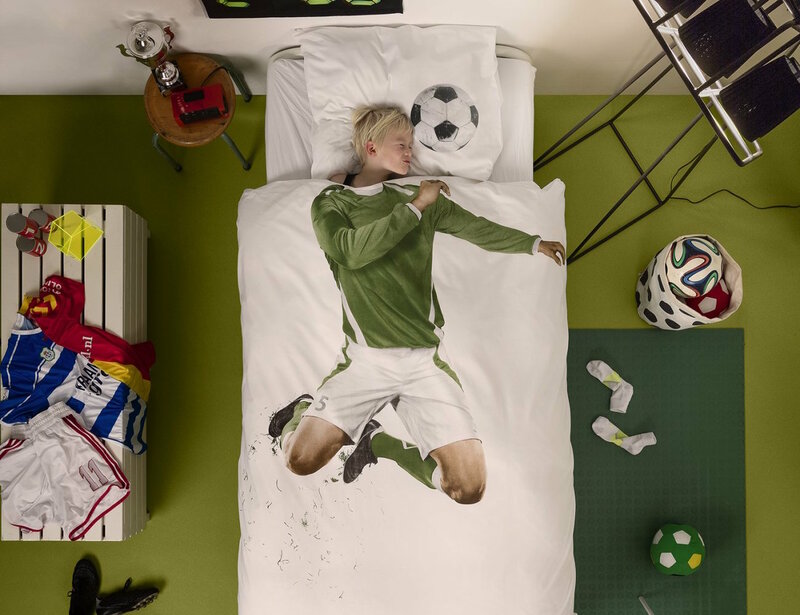 Score the game-winning shot in all of your dreams with the Soccer Champ Duvet Cover by Snurk. 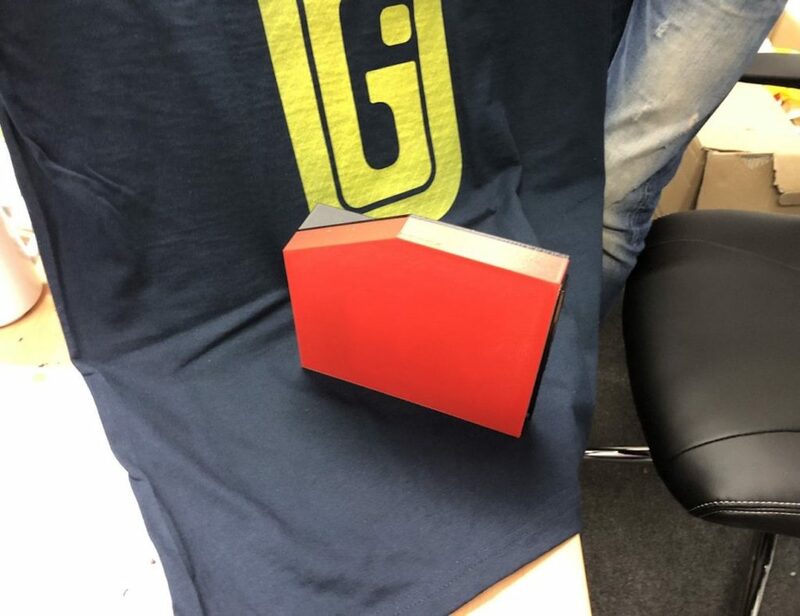 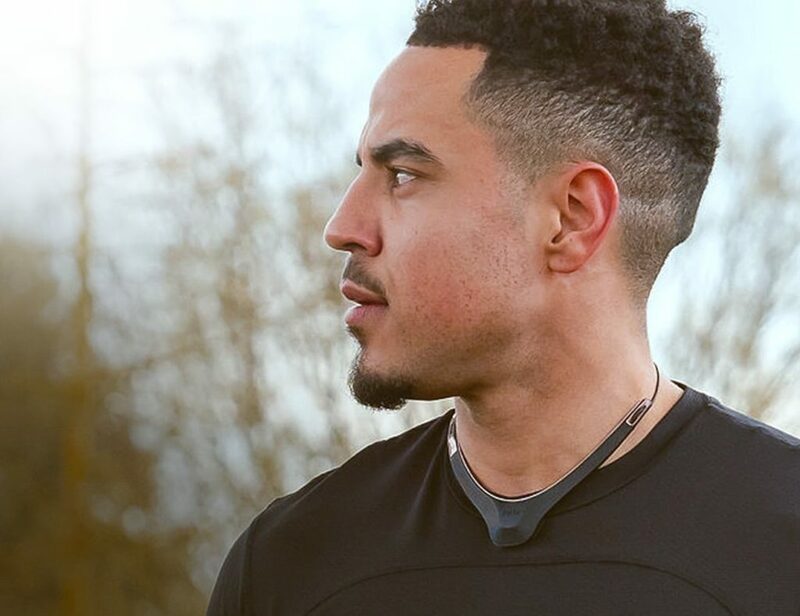 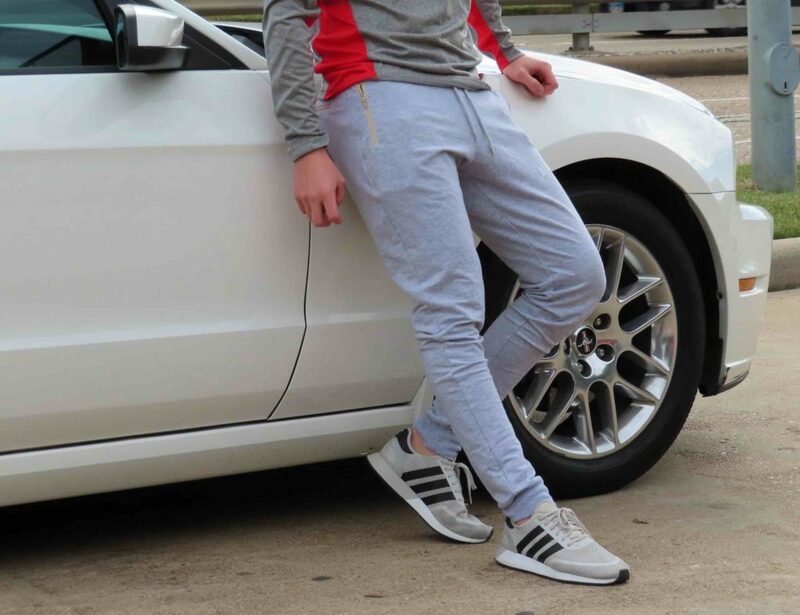 Featuring the entire body of a talented soccer player outfitted with a green jersey on the exterior cover, your head cleverly sits on top of the photograph print, turning you into a stay. 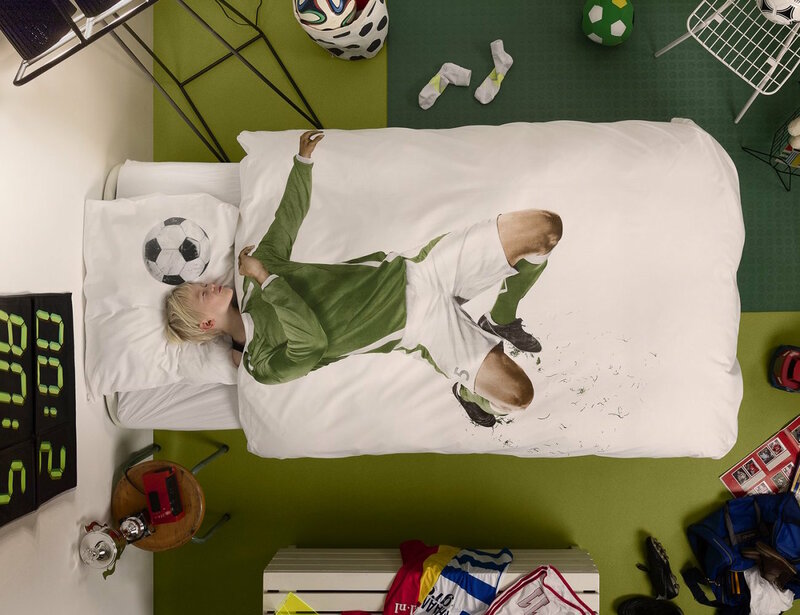 The Soccer Champ Duvet Cover shows a player in the middle of heading the soccer ball which is printed right on the pillow case. 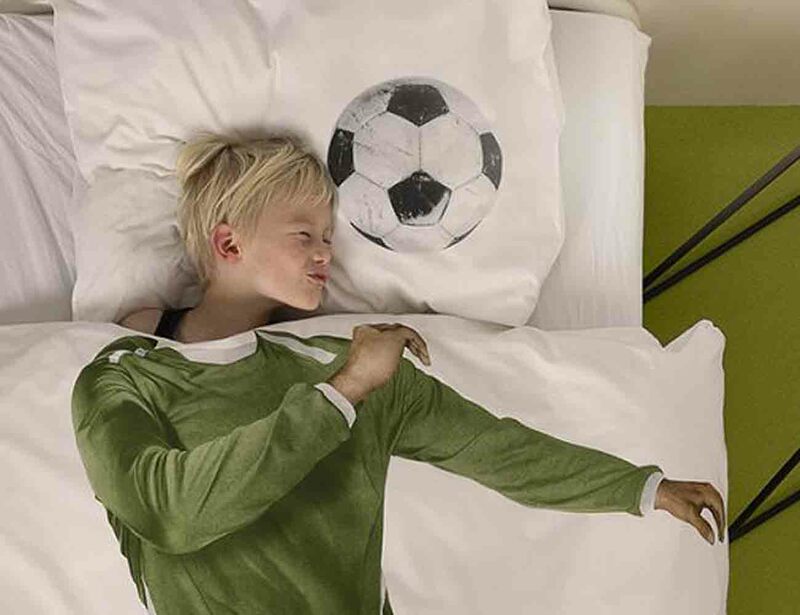 Using super realistic imaging, the Soccer Champ Duvet Cover even has the standard blades of grass flying through the air as you make the play. 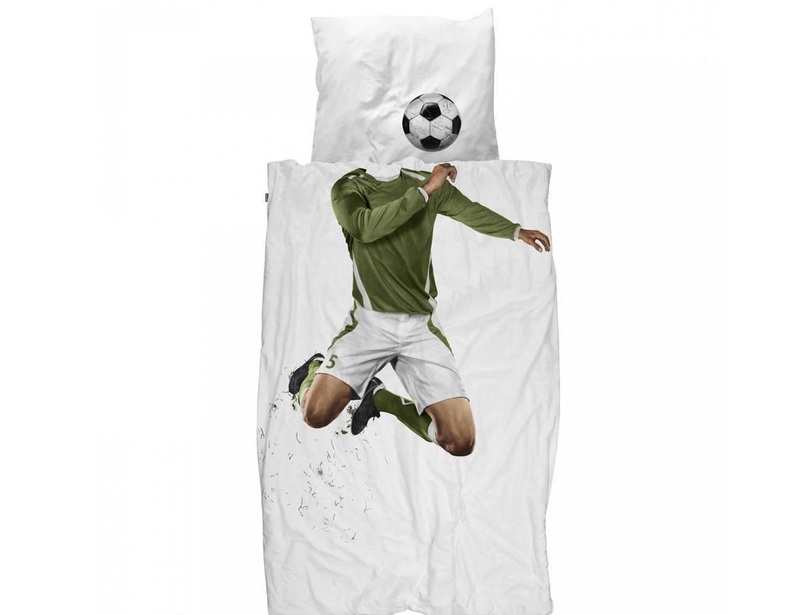 Large enough to cover a single bed, the Soccer Champ Duvet Cover is made of 100% high quality super soft cotton.